Go Kyung-pyo is starring in the Korean "Cantabile Romance". He takes on the role of Yoo Il-lak, an attractive man who happens to have many eyes locked onto him. Go Kyung-pyo's role of Yoo Il-lak is the G-Dragon of the classical world. He likes to stand out and has plenty of talent as a star. He has a unique character and plays the violin although sometimes he claims that he doesn't like classical music. 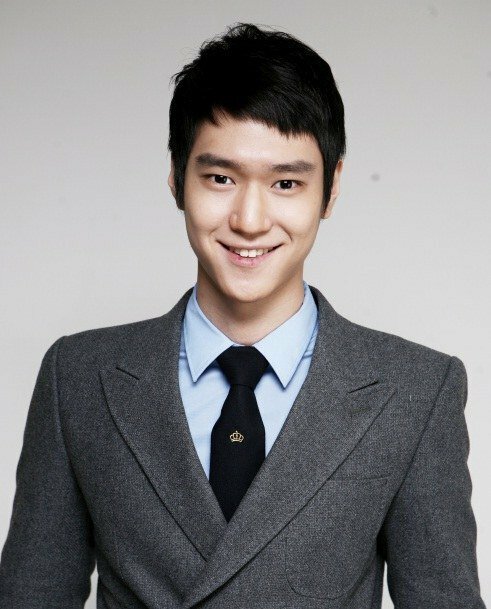 Go Kyung-pyo said, "I was attracted by the way this character was always indecisive and not knowing where he'll end up. I plan on putting in my character into his and therefore I need to work hard and analyze my character perfectly". Go Kyung-pyo previously starred in tvN "Flower Boy Next Door", "Potato Star" and movies "Man on High Heels", "The Admiral: Roaring Currents", "One Summer Night" and more. "Cantabile Romance" is about passionate youths and their love for classical music. Other casts include Shim Eun-kyung, Joo Won, Dohee and more. "Go Kyung-pyo to star in "Cantabile Romance" "